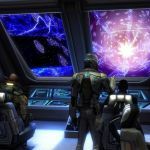 We have 7 questions and 13 answers for Star Trek Online. Check them out to find answers or ask your own to get the exact game help you need. 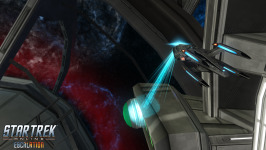 How do you play foundry missions that start on the new ESD. What is the best to be a member of the Federation, Kl..
How do you get in to your ready room? I can't figure out how to calibrate the cortical stim.. This is probably the most massive play for free I have encountered so far. It truly is a play for .. I can't figure out how to calibrate .. 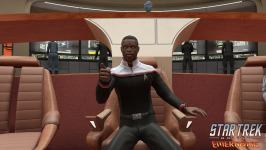 I am really upset with star trek onl..
How do you play foundry missions tha..
What is the best to be a member of t..